The cleanliness of a product isn&apos;t only defined by the purity of the air but rather by the cleanliness of product surfaces. Making use of conventional optical particle counters, counting on surfaces can merely be realized by removing particles from the product&apos;s surface. CCI modifies various particle counters (e.g. Lighthouse,TSI, Klotz Abakus) and adds the feature of particle counting on surfaces to the application of the particle counter. The modified particle counter keeps its original application (counting of airborne particles). After the modification the particle counter will be suitable for both particle counting of airborne and of surface particles! CCI provides a wide range of probes. VFP30 and VFP50 are probes with diameters from 30 to 50mm within or without o-ring on the faceplate (sample side). 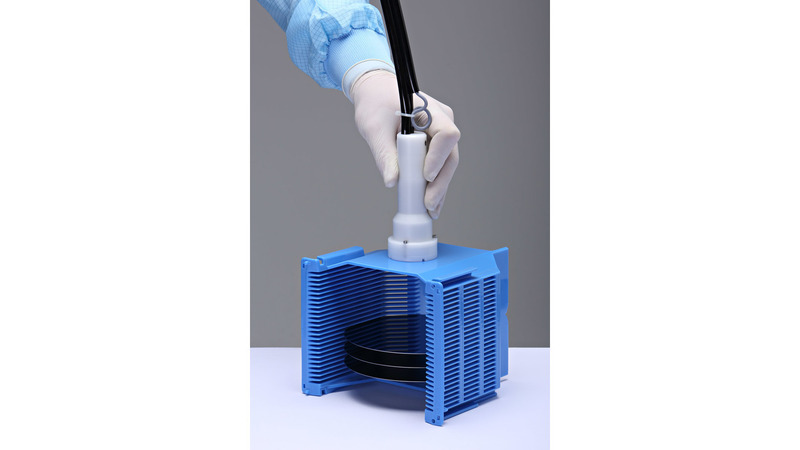 In order to improve the rate of removed particles and to enable measurements also in blind holes CCI designed the VSP sample probe. surface. 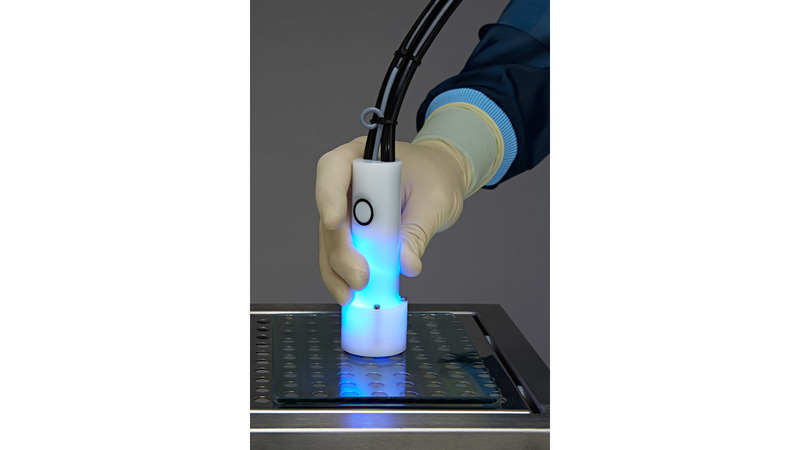 The air tight design allows measurements inside and even outside of cleanrooms. 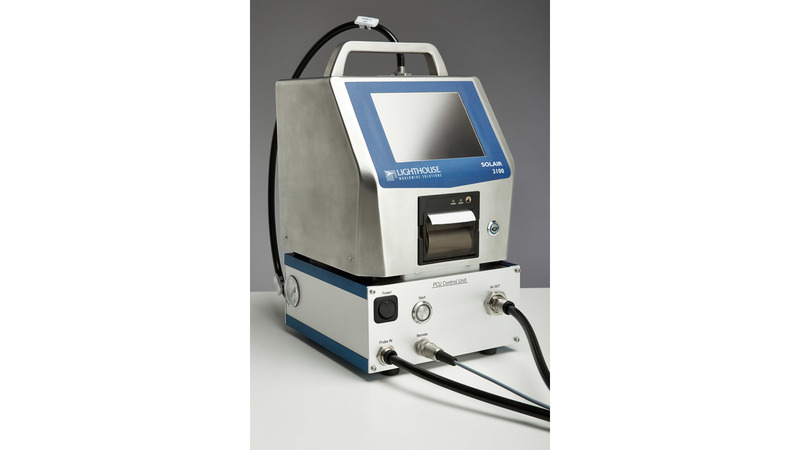 Due to the use of battery-powered particle counters and the use of compressed air for a better separating rate CCI developed the PCU (Particle Counter Control Unit). The PCU controls the measuring process, wherein the sampling time is usually between 5 to 10 seconds.